Our telephone number is 01289 303050, this diverts to our mobile when we are out and about, so we do our best to not miss your call. However, if you don't get through using that number for whatever reason, our mobile number is 07734 566 777. 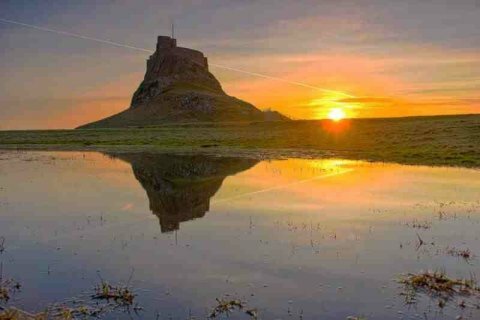 Below is a picture of Holy Island Castle.